Expand your seasonal giving on December 19-20! The Aylmer Food Centre’s (AFC) 13th edition of Aylmer’s Sharing Store is just around the corner -- December 19 and 20 at the Ernest-Lattion Community Centre, 30 Court Street. The food bank moves into the community centre from December 17 to January 7. The Centre offers everything for all family needs; seasonal gifts, pajamas and clothing, household supplies, and food. “Every year, people in need who take advantage of the Sharing Store are surprised and delighted when it comes to getting their groceries,” says Mercedes Trinidad, a director at the centre. The Centre is especially looking for non-perishable food, baby products and sanitary products. 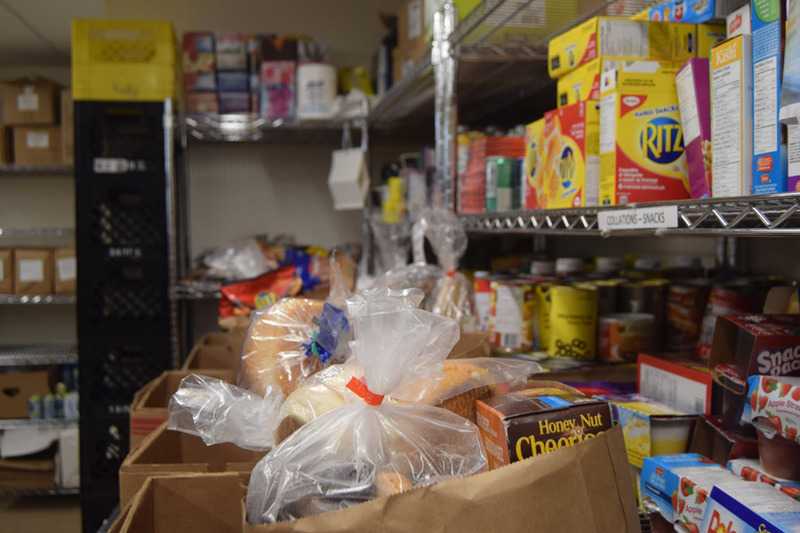 Among non-perishable foods, the Centre accepts everything from sweet biscuits, canned fruit/vegetables, pasta, rice and jam. Sanitary products include shampoo, toothpaste, dish soap, tin foil, etc. Donations can be dropped off at the food bank (67 rue du Couvent), Monday to Friday, 8:30 am to 3 pm. Metro Plus (Wilfrid Lavigne Boulevard), IGA Serge Vermette (Aylmer Road). Our Bulletin d’Aylmer office (Galeries Aylmer) also accepts donations.